So you have some really good Budder and you want to vape it. There are several ways you can try to achieve this. However, one method truly stands out due to the simplicity, great flavor, and quality of vape juice. Wax Liquidizer makes it so easy to turn budder to vape juice! So they say a picture is worth a thousand words… well, this video on how to make budder to vape oil with Wax Liquidizer must be worth a million words. As you can see it took just a few minutes and a little preparation to make some ejuice out of budder. There is even a faster method to turn budder into ejuice on our directions page. No matter which method you choose Wax Liquidizer makes this task fast and easy. The beauty of these methods and Wax Liquidizer is that it works great on most all marijuana concentrates! Great results on all these popular concentrates such as Crumble, Shatter, Honey Oil, PHO, Rosin, Live Resin are happening as we speak. Vaping Concentrates is revolutionizing the 420 Community. Speaking of the 420 Community did you know that Wax Liquidizer was named 420 Product of the Year in 2016, that’s right just click the link to read the Press Release. We have seen how Wax Liquidizer simplifies the process of turning budder to vape juice… but what good would it be if had a nasty chemical aftertaste like some products and processes produce? Wax Liquidizer doesn’t just want you to be able to enjoy vaping your favorite marijuana concentrate… we want you to enjoy the taste of your power packed THC Vape oil. Our engineers went to great lengths to assure that Wax Liquidizer provides a nice smooth draw with no harsh after taste. The result of this was Wax Liquidizer original formula. Now we all know that variety is the spice of life so our lab then proceeded to search for flavors from natural herbs and fruits to add flavor to our product. The result is 5 additional flavors that are super tasty. These include Banana OG, Pineapple Express, Grape Ape, Strawberry Cough, and Ice Hit. Oh and if you can’t make up your mind we have an awesome Wax Liquidizer sample pack that includes our ejuice mix kit. 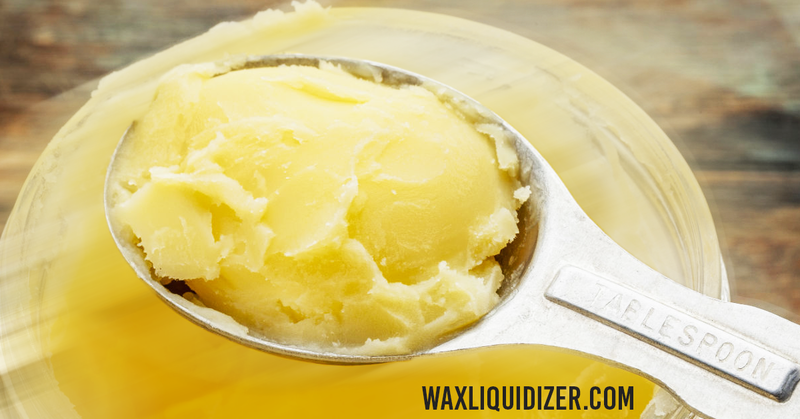 The last point that truly separates Wax Liquidizer from other products is that we don’t separate. (see what we did there) Our proprietary blend of the highest quality ingredients has been formulated to provide you with a vape juice that will not separate once you have mixed in your budder or other cannabis concentrate. When I speak of separating think of a cheap salad dressing that doesn’t mix well. Wax Liquidizer keeps your vape juice together so every toke is a consistent tasty smooth blend that contains the lift you added. Wax Liquidizer is the highest quality proprietary blend of ingredients that makes vaping budder Easy, Fast, and Tasty. Did I mention the vape clouds are discreet and odorless… just one thing left to do….